Moise Kogan received a traditional Jewish education, which left a mark on him. He first wished to study chemistry, but his passion for drawing and engraving led him to enroll at the School of Fine Arts in Munich in 1903. His stay in Germany deeply influenced his art. He arrived in Paris in 1913 and settled at La Ruche. He was influenced by Maillol, who appreciated his work. 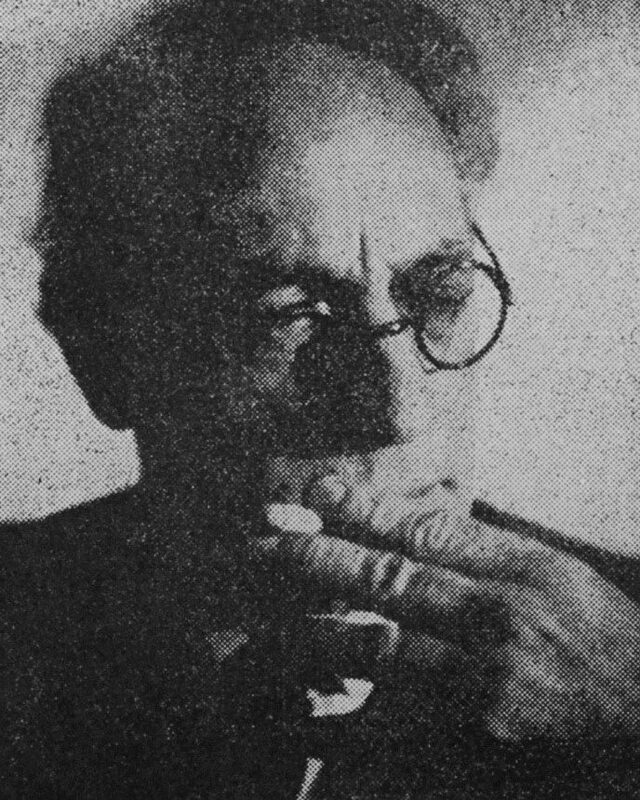 His works were exhibited at the Salon d’Automne in 1925. Kogan was then elected president of the sculpture committee, which was not common for a foreign artist. He also exhibited his work at galleries in Paris, Berlin, Leipzig, Hamburg, Munich, and other cities in Germany. Art lovers appreciated his Oriental-looking sculptures. In Paris, following visits to the Louvre, his style was influenced by Ancient Rome and Greece. He took an interest in the Bible, Jewish history, mysticism, and Oriental cultures. Moise Kogan was arrested in Paris. He was interned in Drancy and deported on February 22, 1943 on convoy number 47. He was murdered by the Nazis. 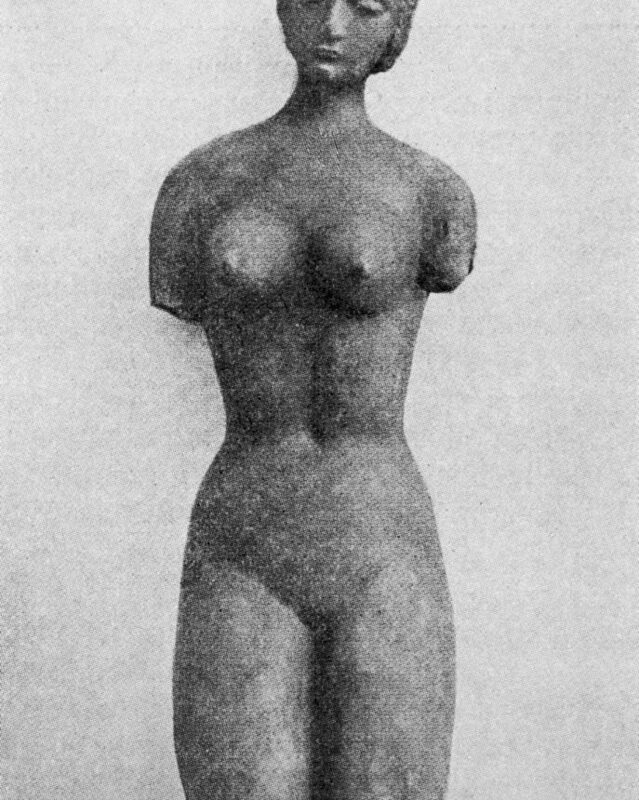 A posthumous exhibition took place at the Zak Gallery in Paris in 1947.